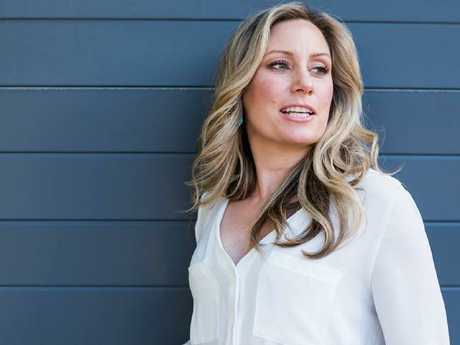 THE police officer charged with murdering Australian woman Justine Damond in the US will plead not guilty, arguing self defence. 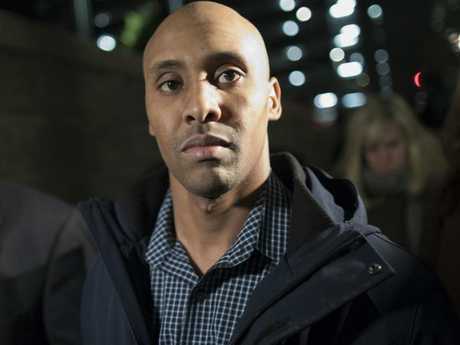 Former Minneapolis cop Mohamed Noor's lawyer has filed documents stating that he intends to claim self-defence and reasonable force. Noor was charged with third-degree murder and second-degree manslaughter last month following a months-long investigation into the death of the Sydney woman. Ms Damond, 40, was shot dead by Minneapolis police officer Mohamed Noor late on July 15 last year in an alley behind her home. The former Sydneysider and life coach had called 911 after hearing a woman's screams and approached Noor's police vehicle unarmed and in her pyjamas. According to a criminal complaint, Noor's fellow officer, Matthew Harrity, said that Damond startled them at the scene which caused Noor to fear for his life. Both officers drew their weapons inside the car, with Noor firing a shot from the passenger's seat and striking Damond in the abdomen. On the day charges were filed against him, Noor turned himself in to authorities. He was later released after posting $500,000 in bail. Noor's next court appearance is slated for May 8.